The Tango machines are the replacement for the much loved Rondo machines and add a touch of efficiency and added electronics to an already winning machine. 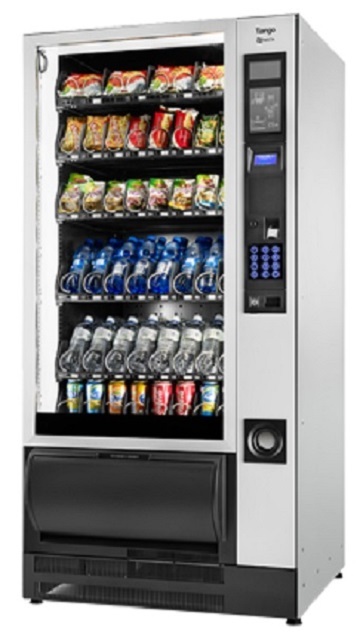 The Tango is a heavy duty yet beautifully designed vending machine perfect for showcasing a large array of products for any location. - Fully glass fronted machine promotes products as they should helping to generate sales and awareness. - Super slick machine design suits practically every site. For further information on the Tango/Rondo machine, please click HERE and fill in your details.